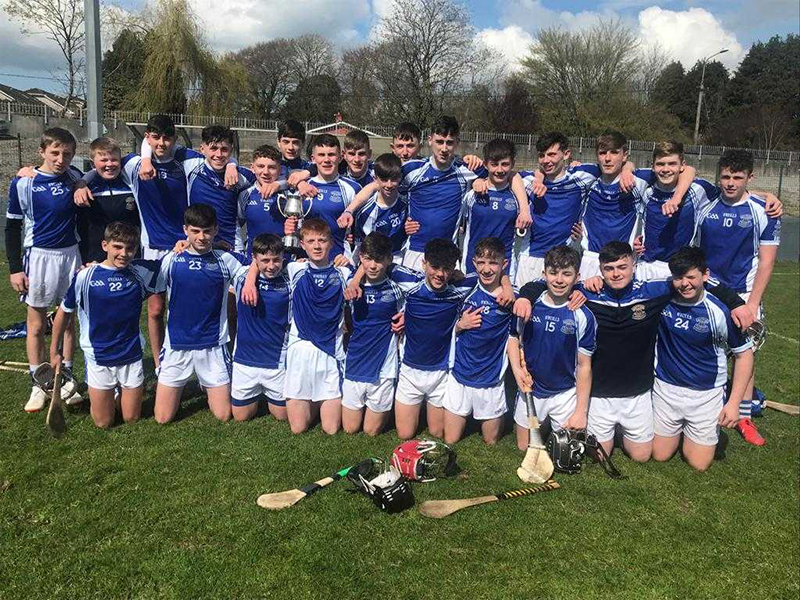 Scoil Mhuire agus Ide, Newcastle West are the Munster Under 15 D Hurling champions for 2018/2019 after a thrilling game which produced six goals played in front of a good crowd in the excellent facilities of Cappamore G.A.A., Co. Limerick. 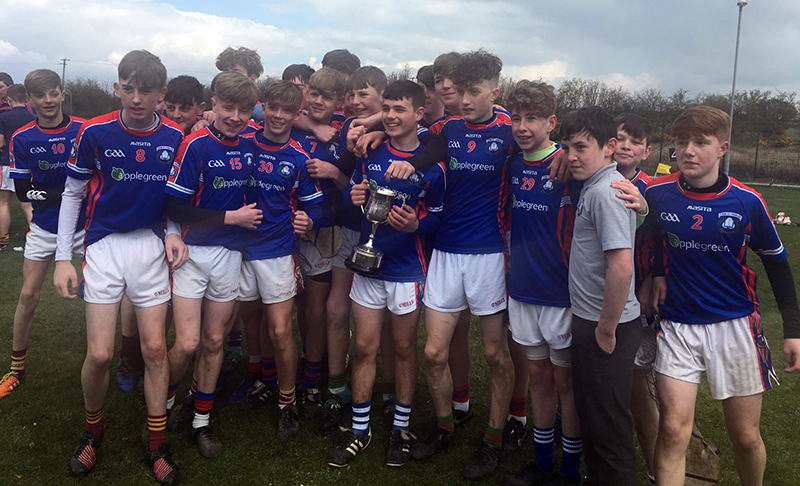 Following overnight rain, conditions at throw-in where much improved as the sun shone on these two schools aiming to capture Munster honours. In the early stages, Scoil Mhuire agus Ide had the better of exchanges going into a 2 point lead. However, Presentation Ballingarry where quick to recover, raising 2 greens flags and taking the lead. SMI, with captain Con Hayes at the forefront, showed great character to answer with a goal of their own from full forward John O’Grady, leaving a single point between the teams. 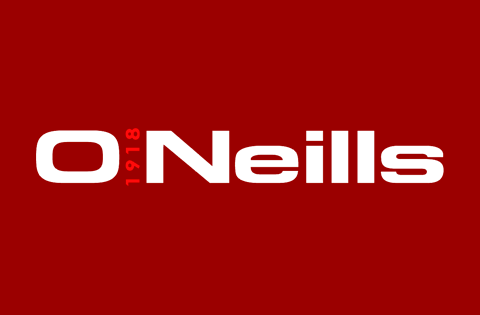 Ballingarry continued to show an attacking threat but where now finding the full back line of James Lyons, Aaron Neville and J.J.Condon difficult to get past and their scoring opportunities were now at a premium. The remainder of the half saw points exchanged from both teams until SMI took a lead when Ronan Keating finished to the net with an excellent finish. Half Time Score Scoil Mhuire agus Ide 2-4 Presentation Ballingarry 2-2. Upon resumption SMI now has the wind at their backs and used this to their advantage. The midfield duo of Gearoid Fenniman and Con Hayes were dominant and provided excellent cover for their backs inside. Any ball that did make its way into the Ballingarry forwards was being well dealt with by the SMI backs, Eddie Foley and Aaron Neville leading by example. Goalkeeper Natahn Cahill was called on to make some point blank saves but dealt with these efforts confidently. With 10 minutes remaining substitute Lorcan Murphy put SMI into a 9 point lead, after finishing a great team move to the net. To their credits, Presentation Ballingarry did not give up, scoring 1-2 in the dying minutes, but on the day there was only going to be one winner. 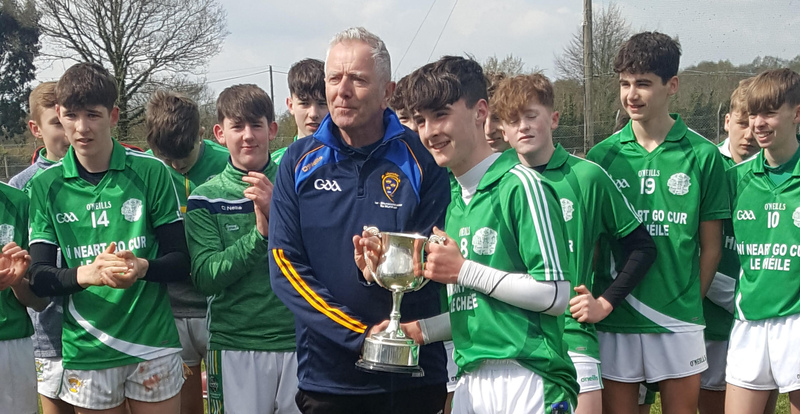 Afterwards, Con Hayes accepted the Kevin Marren Cup on behalf of a Scoil Mhuire agus Ide side becoming the first Limerick school to win this competition having beaten teams from Cork, Limerick and Tipperary this year.